the life skills they need to succeed and be happy. Teenagers love the Unstoppable Teen Membership programme because it makes them feel good about themselves, provides simple success strategies that are proven to work, and it makes them smile! Four times each our founder, Kevin Mincher, shares a brand new series of inspirational coaching videos that reveal easy-to-use ideas teenagers can use to build their confidence, boost their motivation, and achieve more… at school and in life. 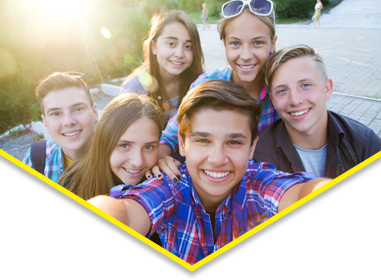 We are constantly keeping an eye on teenagers’ biggest issues such as bullying, exam stress, body image and depression, and we provide year-round help that’s based on the very latest research regarding the best ways to deal with these problems. UT Members receive cutting-edge insights via our app and email every week. This includes helpful eBooks, grade-boosting guides, time saving checklists, inspirational stories, and thought-provoking interviews packed with practical tips and advice. You get 24/7 access to our members-only Life Hack Library. 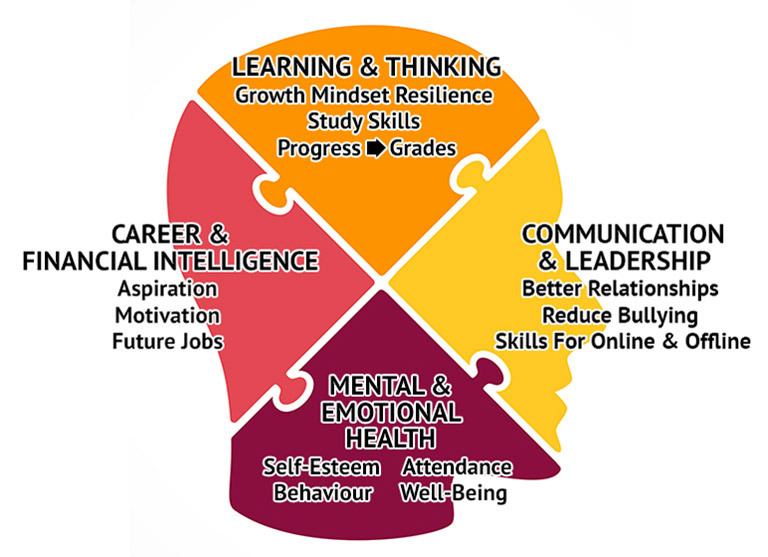 This is our entire back catalogue of resources that equips teenagers with effective skills for better learning communication, future careers, leadership, physical health and emotional wellbeing. Young people use our resources in ways we never imagined. Whether its during the build up to essential tests and exams, preparing for important sports events, days before crucial interviews, or moments before a big date! You can use the success strategies in UTM to perform at your best and achieve the results you want. Everyone in your family can access our resources on any web-enabled device. Computers, tablets, smart phones… You name it, we are here for you 24/7. Unstoppable Teen Members can now access our help at home and on the move. This means teenagers can get the support and guidance they want during evenings, weekends, holidays or whenever they need it most. We research how successful people deal with their problems and achieve their goals. We then create engaging videos, podcasts, articles and other youth-friendly learning resources you can quickly use to improve your own life. After signing up, our members receive a series of welcome emails containing their personal login details and instructions about how to get the most out of UTM. Members can then login 24/7 from any web-enabled device. Once inside, members use our navigation bar to quickly find the information, advice and guidance they’re looking for. We produce brand new life coaching resources every week. We also send regular updates to our members so you’ll know where to go to get the latest content and success strategies. Why waste time reinventing the wheel and repeating old mistakes when you can use these shortcuts that are proven to lead to more success and happiness? Over 10,000 people can’t be wrong! Using the videos, podcasts and eBooks above, along with dozens of other resources, we’ll help you develop the habits and lifestyle that will enable you to create the life you want. You’ve got nothing to lose! That’s an entire year of world class coaching and guidance for significantly less than it costs to buy a daily cup of coffee! 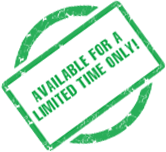 Please note that special prices are available for schools and youth organisations. Contact us for more information. 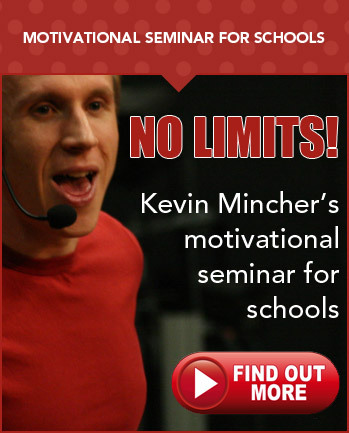 Kevin Mincher is one of the most respected youth performance coaches in the world. Kevin formed Unstoppable Teen and began helping teenagers in 1997. Since then, he has delivered more than 1000 student success seminars and became the go-to person for families who want to help their teenagers achieve more. Kevin developed Britain’s first schools radio network that broadcast live daily shows into schools across the country. He became the first person to publish teen self-help programmes on iTunes and Audible, and he’s been honoured on three occasions for his dedication to youth empowerment. Kevin has been called upon by Nike, Chamber of Commerce, Premier League Football Clubs and 250+ schools, colleges and universities to help young people fulfil more of their potential. Over 300,000 people have completed his teen life coaching programmes. Kevin is particularly proud of the Unstoppable Teen Membership. UTM is for young people who are committed to having a fantastic future and are willing to try new things to get the best life possible. UTM is overwhelmingly loved by teenagers and parents alike because it gives them easy-to-use ideas every week that help them deal with problems and produce the results they want. Originally from Doncaster, England – Kevin now lives in Sheffield but spends roughly a third of the year traveling the world, helping young people wherever possible. He has a ridiculous collection of yellow shoes! What do Unstoppable Teen Members actually get? You will gain full access to our entire archive of self-help and personal development programmes for teenagers. You’ll be free to explore these powerful resources whenever you want and need. We’ll also send you weekly updates when we publish new content and direct you to helpful content at important times throughout the year. For example, we’ll point you towards our study skills guides when we know students around the world are completing tests and exams. The Best Year Ever – Monthly lessons in success and happiness. No Limits – How to get focused, feel motivated and achieve more… at school and in life! 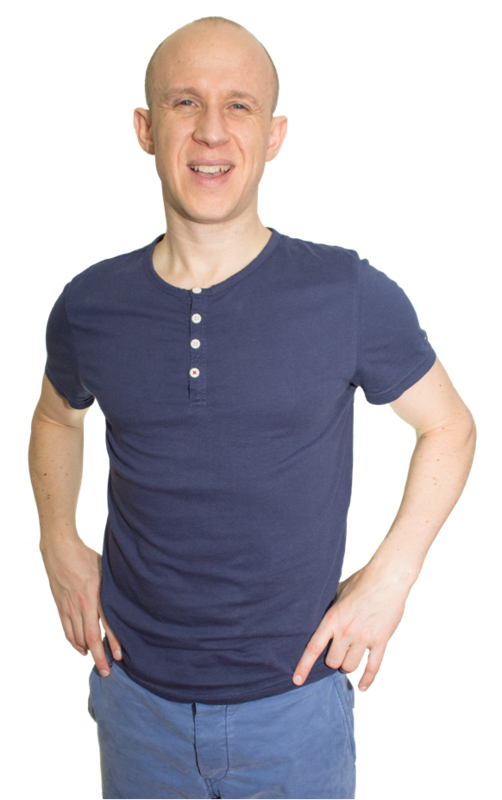 Turbo – 2-day confidence building programme. Boost – 5-day series that identifies ‘N.E.T.’ techniques you can use to boost your self-belief. Believe – 7-day programme you can use to enhance your self-esteem. 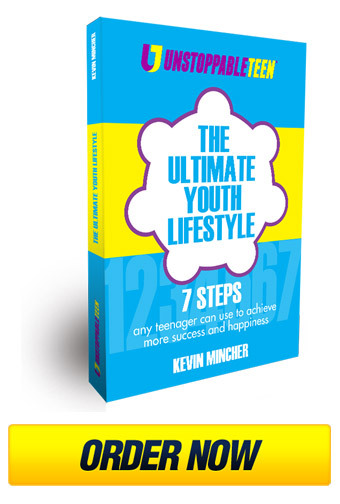 Your Year – How any teenager can dream big, develop a positive mindset and achieve more. What You Should Be Learning In School! – Lessons in motivation, confidence and success. myCOACH – Ideas for improving your grades, your health and your future. 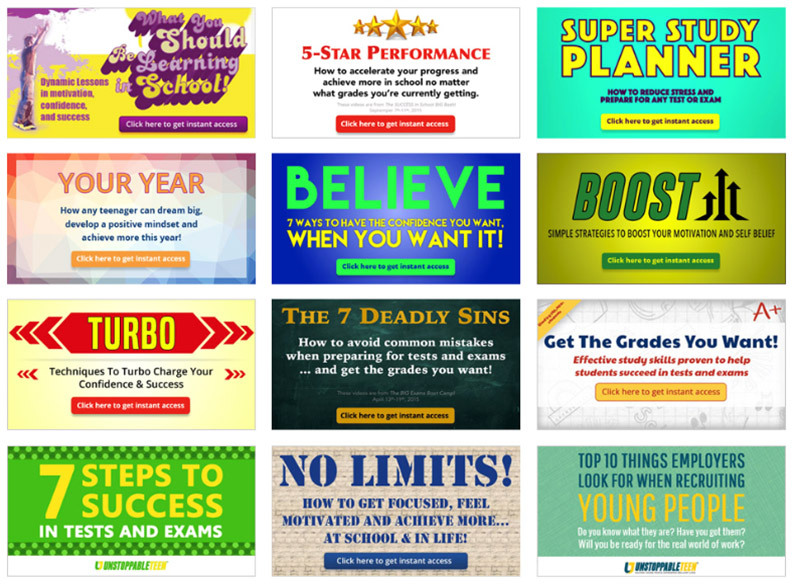 5-Star Performance – How to accelerate your progress and achievement in school. 7 Deadly Sins – How to avoid common mistakes when preparing for tests and exams. 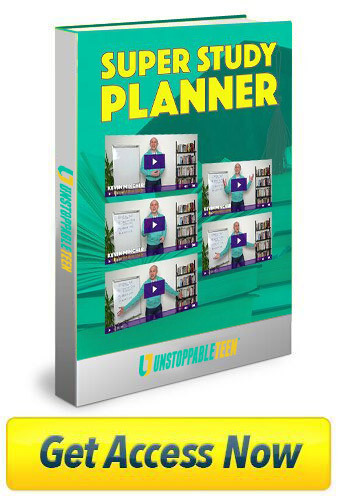 Super Study Planner – How to reduce stress and prepare for any test or exam. 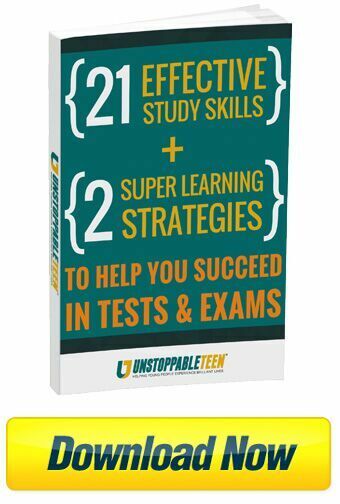 21 Effective Study Skills – Easy-to-use learning and memory techniques. 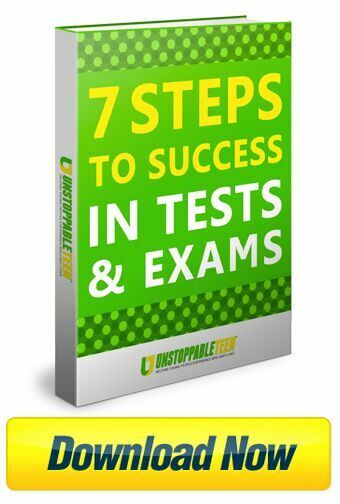 7 Steps to Success in Tests & Exams – How to achieve your potential in school. Get The Grades You Want – Effective study skills and revision strategies. Top 10 Things Employers Look For When Recruiting Young People – Career competencies. Recommended Resources – Books, videos, movies, music, articles and other useful stuff! PLUS new content every week! What do you teach teenagers in your programmes? Each UTM programme is designed to help teenagers deal with a specific youth related issue (e.g. 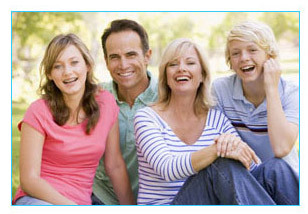 improve their self-esteem) or help teenagers reach a common teen goal (e.g. achieve better grades in school). We publish new coaching articles and podcasts every week. We also produce new video series four times every year. Body image, bullying, laziness and productivity will all be covered over the coming months. 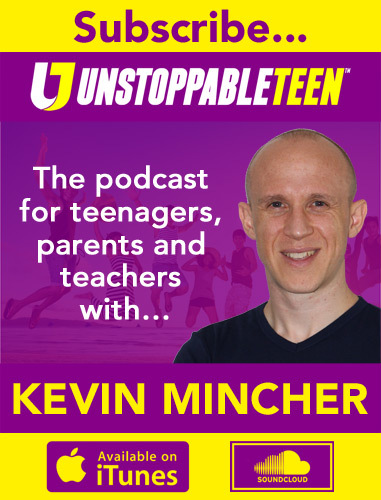 Kevin Mincher is the Founder and Director of Unstoppable Teen. 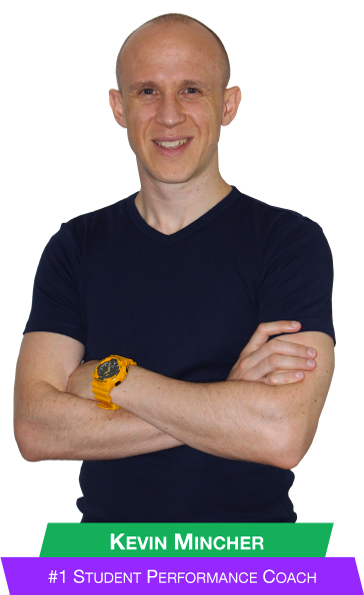 He is the architect of our teen life coaching programmes. You can find out more about the success principles at the core of UTM here. Yes! Unstoppable Teen Membership becomes even more effective when parents and teenagers complete our programmes together. Yes! Thousands of teachers use our resources to help their students succeed and to advance their own skills. We have special prices and discounted rates for schools. Click here for more information. Why is UTM so cheap? That’s easy! UTM costs just 27 cents (approx. 19 pence) per day because we want to help as many teenagers as possible. We look forward to the day we can give it all away for free, but it costs us a lot of money to create these resources and we’ve got bills to pay too! So for now, we’re making Unstoppable Teen Membership available for the lowest possible price. Click here to choose your subscription plan and sign up now! 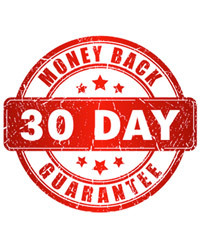 *Please note that our monthly and annual price plans automatically renew. However, you can easily cancel your subscription at anytime by sending us an email. 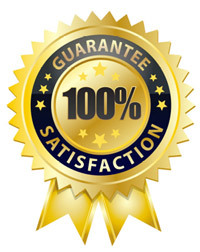 We list our prices in US Dollars because most of our customers live in the United States. Whilst we list the approximate price in British Pounds, international exchange rates are constantly changing so please check with your card provider before becoming a member. 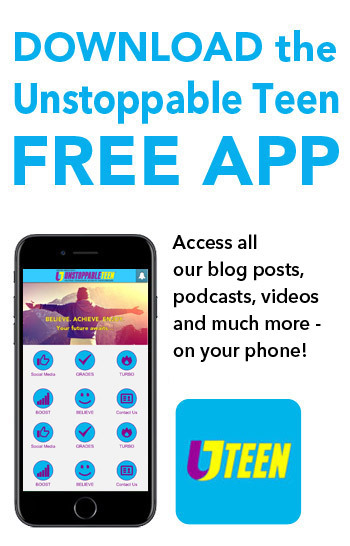 Join the unstoppable teen revolution!